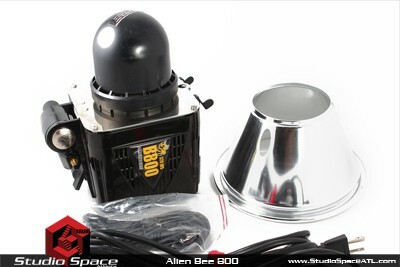 Photo strobe rental that we keep here for your photo shoot. Listed below are our current in-house strobes. 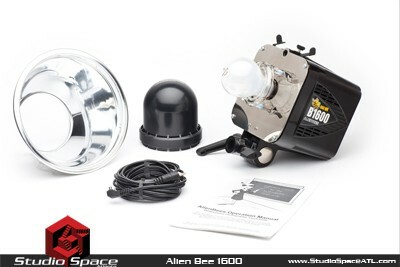 Our photo strobe package fits most photo shoots and consist of 5 Alien Bee 800s complete with stands, transceivers and your choice of modifier (umbrellas, soft box or octabox). Rent all 5 or rent them separately.